We are in the final stages of updating and improving our online donation form and it is not possible to donate online at this time. Please call 514-486-1448 to make a donation by credit card or click HERE to make a safe and secure donation through CanadaHelps. We will be back online soon, better than ever! 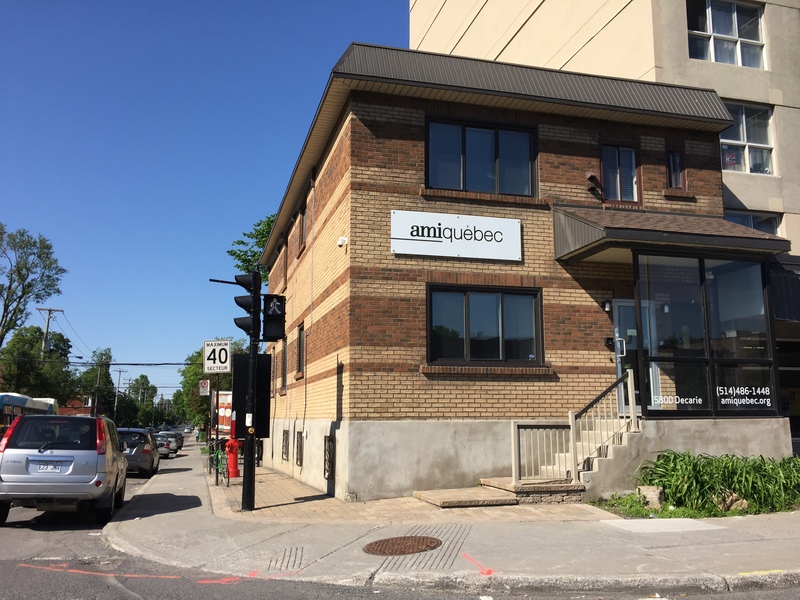 Thank you for donating to AMI-Québec! Your support helps families and individuals cope with mental illness. AMI reaches thousands of people every year in Montreal and across Quebec. The generosity of donors like you allows us to continue to offer our programs free of charge. 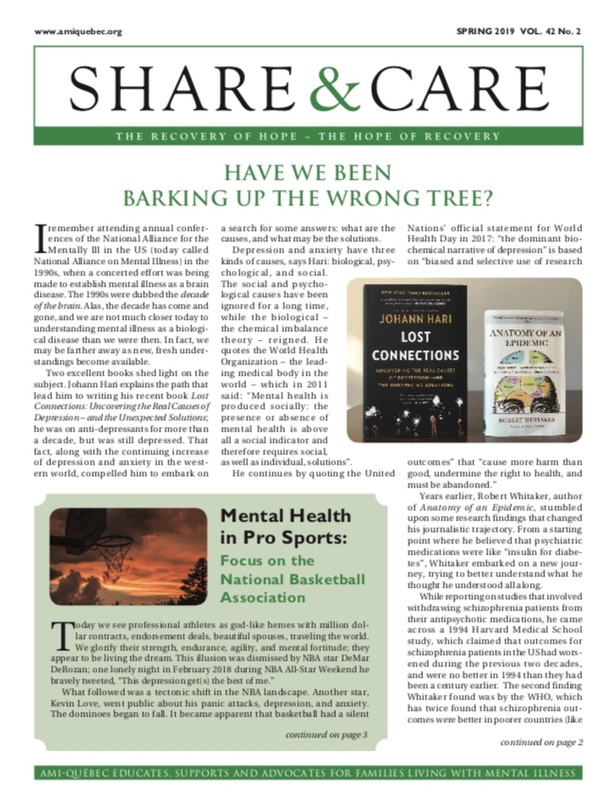 Caring for a person with mental health problems is often a life-long challenge. Proper support for caregivers translates into better outcomes for the ill person and the entire family and ultimately into economic savings for the healthcare system. While we continue to lobby the government for additional funding (recurrent funding from the government amounts to less than half of our operating budget), we are largely dependent on the generosity of private donors, corporations and foundations. It is this support that allows us to secure our programs and respond to the ever-growing needs of families. Thank you for your support! If you have any questions, please contact Diana Verrall at 514-486-1448 or at info@amiquebec.org. We never share, trade, or sell donor information.